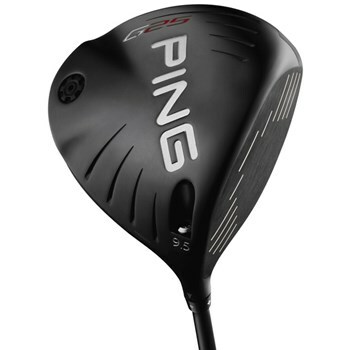 • Large, forgiving 460cc Ti 8-1-1 head is long and forgiving, a confidence-inspiring design for distance and accuracy. • Trajectory Tuning Technology gives the golfer the option of tuning trajectory for the ideal launch angle and spin rate. A 1/2 degree of loft can be added or subtracted from each of the four different lofted heads. • Lightweight adjustable hosel is the same size and mass of Pings traditional fixed hosels club heads. This design helps maintain an optimal CG and is more aerodynamic. • Structural reinforcements in the crown, give the club a solid feel and sound.